If you have a passion for QA and are looking for a new opportunity, then this is the even for you. This event is focused on trying to line up great companies with great individuals in the field of testing. Also, folks from SQA Essentials will be there to answer testing questions from manual testing to automation to performance testing. Lyft has offered all of our attendees that haven’t taken a Lyft a free $25 credit to try it out! 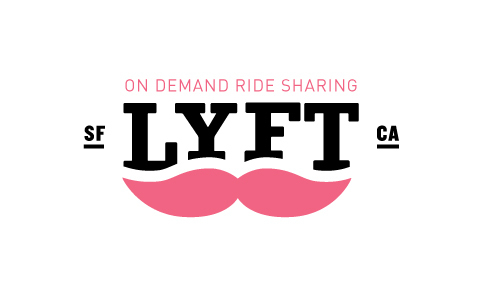 4) Request a Lyft to/from our event! Team up with your friends so you can come together!